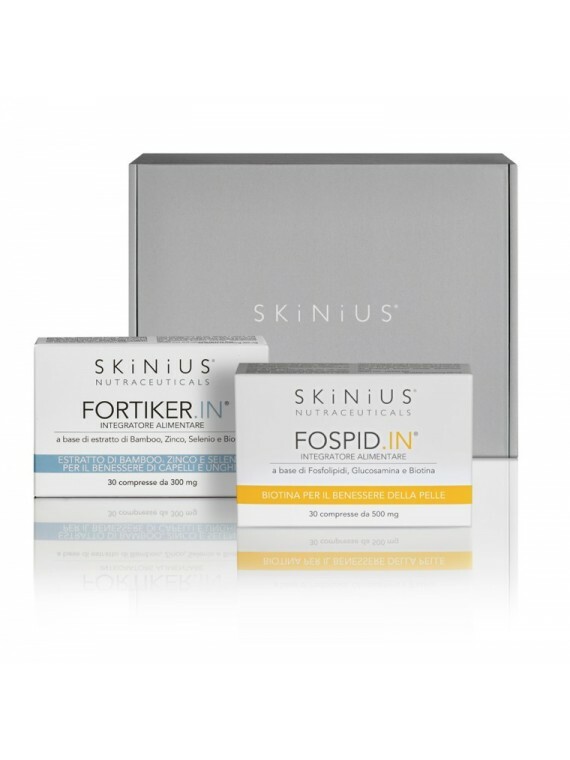 Skinius is the daily embrace for naturally smooth and radiant skin, with anti-aging creams, serums and supplements for authentic beauty at any age, suitable for even the most sensitive skin. 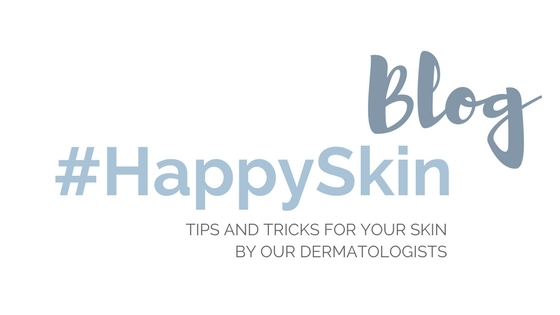 Taking care of your skin means giving it the right attention every day. Active ingredients from our exclusive research: respect for your natural beauty is what defines and guides the creation of our effective, tolerable and biocompatible dermocosmetic products. Try Skinius today: it will be love at first sight. Skinius products deeply hydrate and nourish the epidermis for firm, smooth and radiant skin and that natural beauty that every woman is looking for. The active ingredients contained in our creams, serums and supplements tackle the formation of unsightly blemishes such as wrinkles, couperosis and blotches. Skinius is not only a range of beauty products, but a philosophy of self-care that starts with the skin. 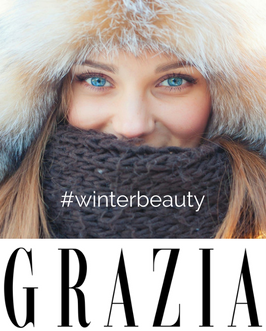 We want to help you develop the best beauty routine for your skin and protect your natural beauty during every phase of your life. 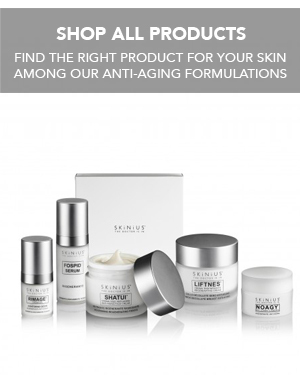 Discover all the Skinius products: from the velvety hydrating cream that deeply nourishes, to the anti-wrinkle cream that smooths and brightens, as well as the cleansing milk that rejuvenates and repairs cells with every application. 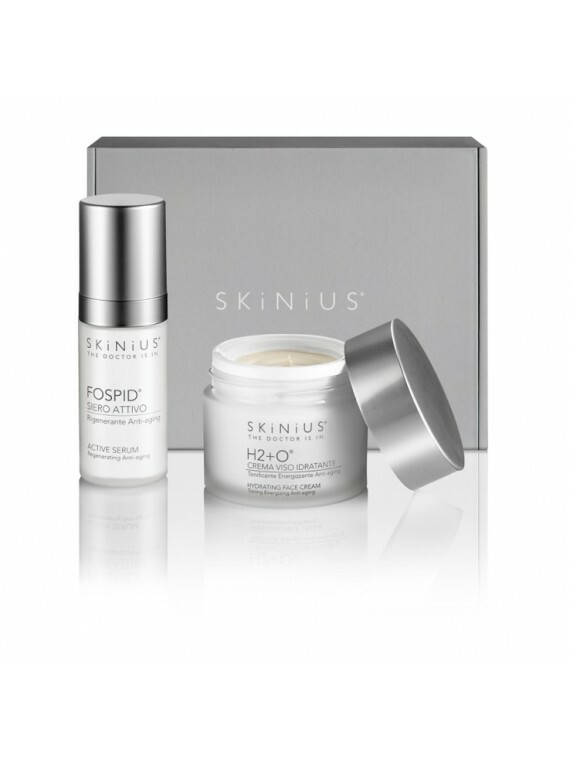 Skinius will give you the energy boost you deserve, for smooth, soft, bright and blemish-free skin, day after day. I never write reviews, but Skinius is a continuous surprise. Apart from that the products are very good, then the customer service is available and wonderful ... today I am no longer used to such kindness and attention to service. Last thing: the new micellar water is wonderful. Thanks to my dermatologist Rossana Schianchi who advised me about Skinius as a serious and reliable Italian company! 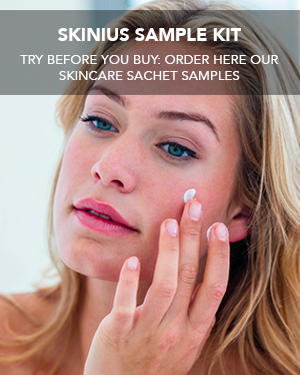 I tried some samples of Skinius creams and I was fascinated by the nutritional power! So they conquered me, especially the Fospid serum combined with the moisturizing cream H2 + O !! On the third day of application I noticed that some wrinkles were slightly stretched! And the skin is invigorated by acquiring brightness !! I recommend it to the ladies who are reading me :) Thanks Skinius! Excellent products ... lip balm TOP !!! Other skills? Quick delivery and extreme kindness. 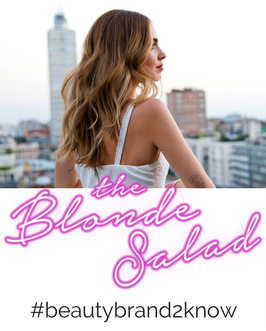 In addition to the quality of the product I had tried through a sample that unfortunately I do not remember where I got, a very pleasant shopping experience. The products arrived in the package along with the speed of shipping, gave me the feeling of being just out of the store. The cured and personalized packaging made me feel like a special customer. 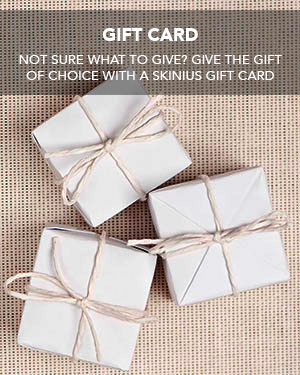 Purchase Skinius products for years now with great satisfaction and feedback. They are truly exceptional. It has also happened to me to interface with the customer service several times and the answers have always been prompt, accurate and extremely kind. Compliments! 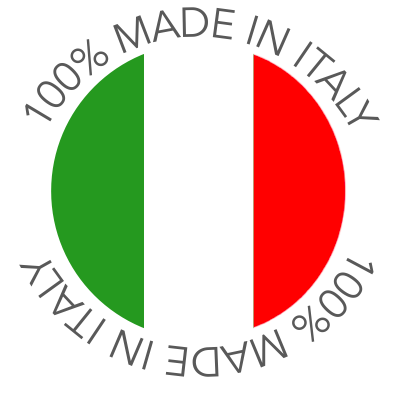 You are among the companies that make great the Made in Italy of which we should be more proud! Fantastic products. Tested on a young and an older skin. Visible results since the first applications! Excellent products. 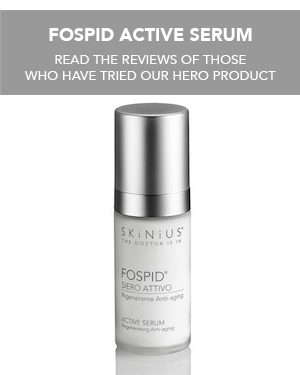 I have been using the Fospid serum for 3 years and I have also tried Rimage eye contour, H2 + O face cream and Natrux body cream. With the only serum I solved a problem of melasma in the face, and since then I always use it, every night. Highly recommended!